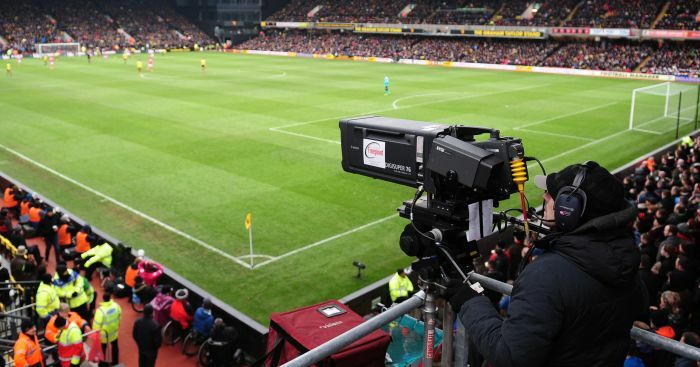 The FA have announced a deal with the Premier League and EFL to introduce a mid-season break in February from the 2019/20 season. 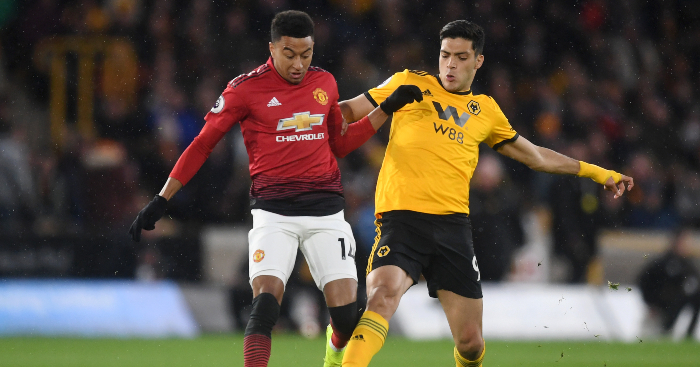 To make room for the two-week break, the FA Cup’s fifth-round ties will be played midweek and will be settled on the night, while a round of Premier League fixtures will be played over two weekends, with five games one weekend and five the next. 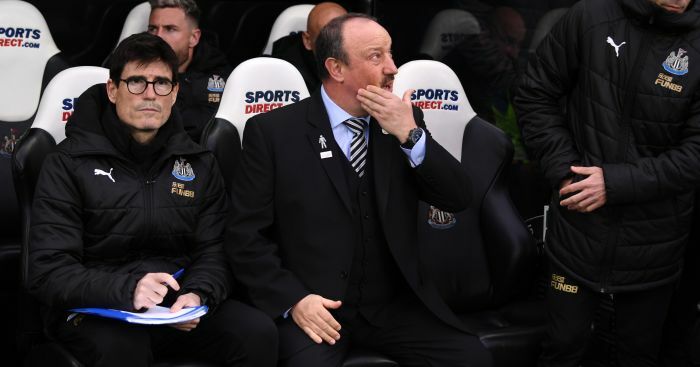 The break will only apply to the Premier League, though, with a full EFL programme continuing over the break – meaning many punters will use their betting offers new account free bets on the football league, during that period. In a statement, EFL chief executive Shaun Harvey said he supported the creation of a mid-season break for the top flight but “it is currently impractical even if it was desirable for the EFL” to do likewise because of the scheduling challenges of playing 46-game seasons and play-offs. 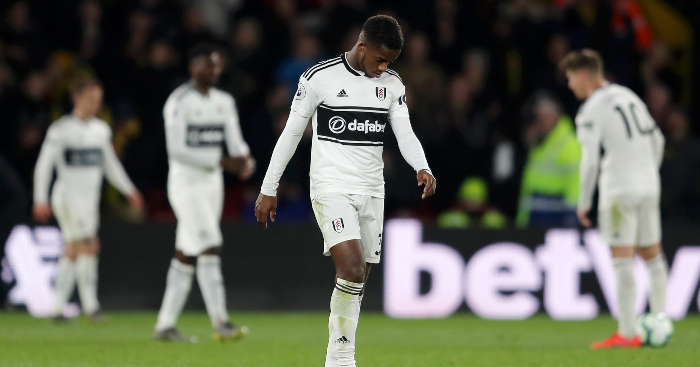 While some may be disappointed the EFL has been unable to find a way to give its players a mid-winter break, the fact the FA and Premier League have managed to find an answer to one of English football’s oldest debates should be welcomed. 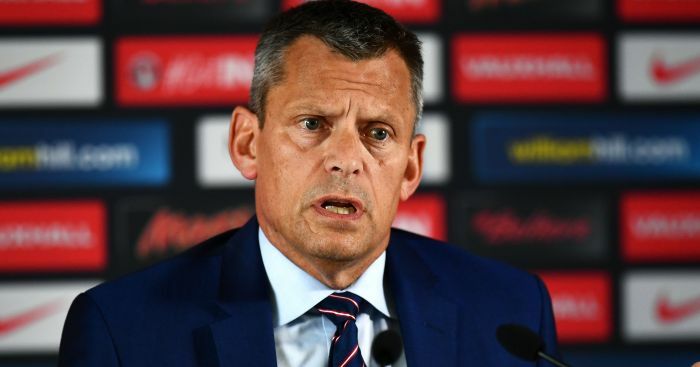 The FA’s chief executive Martin Glenn said: “This is a significant moment for English football and one that we believe will greatly benefit both club and country. It’s no secret that we have a very congested fixture calendar and over recent years we have been working with the whole game to find a solution. “We have been discussing the football calendar with the FA and EFL for several months, including ways we can work together to ease fixture congestion, keep the Premier League action going right through the season and provide a mid-season player break,” Scudamore said.